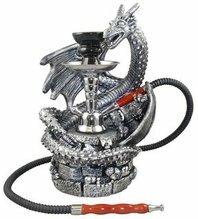 Ever imagine smoking out of a Dragon, Skull, or Gargoyle shaped Hookah? 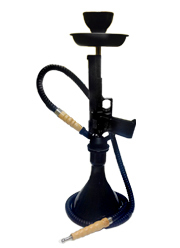 Gothic and Polyresin Hookahs feature some of the most intricately decorated Hookahs on the market. 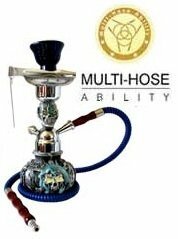 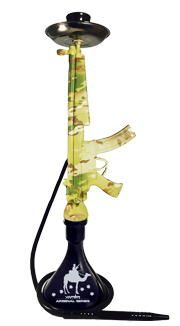 These Hookahs are very limited in selection but are sure to enhance any smoking environment. 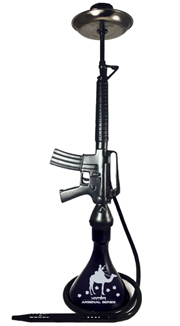 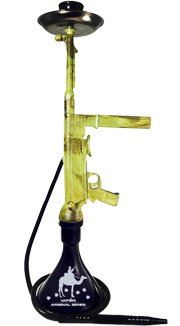 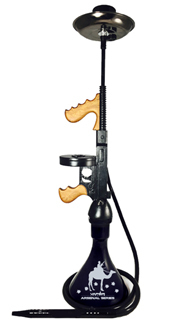 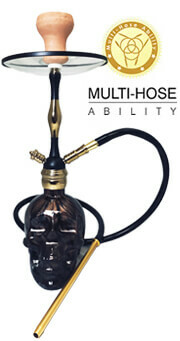 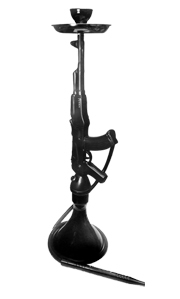 When in the market for a different type of Hookah, consider one of the Gothic Hookahs featured at SouthSmoke.com.